Introduction: Mary Harrell-Sesniak is a genealogist, author and editor with a strong technology background. In this guest blog post, Mary presents 101 of the funniest, quirkiest, or most touching proverbs about genealogy that she’s encountered in her career as a family historian. Since posting the article 101 Funny Quotes and Sayings for Genealogists on the GenealogyBank Blog, we’ve noticed that family historians share our affinity for quotes—especially ones related to genealogy and family. 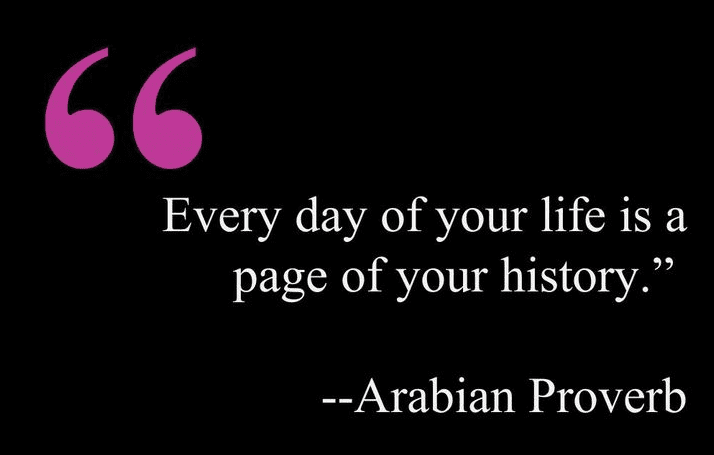 These genealogy quotes and sayings continue to generate comments and be shared on social media sites such as Facebook, Google+ and Pinterest. 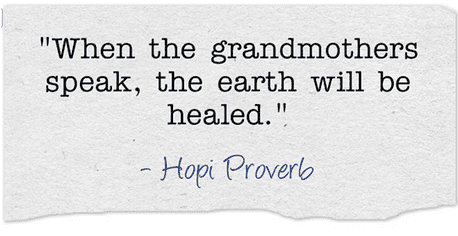 As a continuation, I’d like to share a special type of quote from around the world: proverbs. Based in ancient cultures, these adages pass from generation to generation, using metaphors and analogies to instill societal values. Many proverbs are shared among the cultures of the world—but some are unique to individual regions, so if known, the name of the country follows the quote. 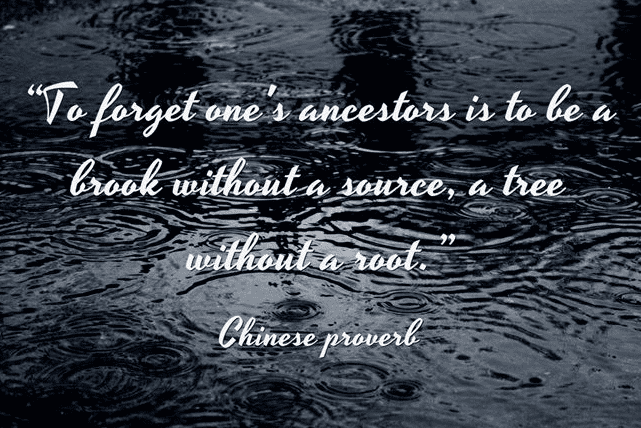 No matter where your ancestry originated, I hope you’ll enjoy some of my favorite genealogy-related proverbs. This region has generated more family history proverbs than most, due primary to beliefs regarding ancestors and ancestor worship. “Happy nations have no history.” (Belgium). 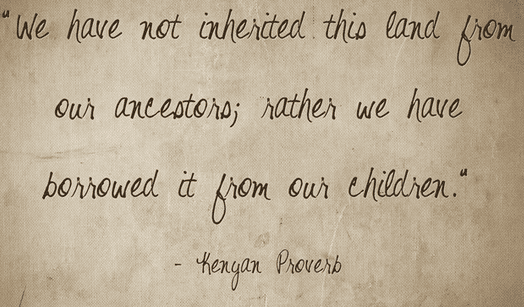 If you have some favorite genealogy-related proverbs, please share them with us in the comments section. Great quote, Hiram! Thanks for commenting. Thanks for sending that quote.